Zachary J. Leffke KJ4QLP has written a Masters Thesis which explores the concept of deploying a network of distributed ground station receiver nodes for the purposes of increasing access time to the spacecraft, and thereby increasing the potential amount of data that can be transferred from orbit to the ground. The current trends in CubeSat communications are analyzed and an argument made in favor of transitioning to more modern digital communications approaches for on orbit missions. Finally, a candidate ground station receiver node design is presented a possible design that could be used to deploy such a network. ned Radio has been an invaluable resource. I would also like to thank the Radio Amateur Satellite Corporation, commonly known as AMSAT. This collection of eclectic geniuses, that build and launch satellites as part of a hobby, have been a steady source of encouragement and technical savvy and are an excellent group of role models that I am proud to be associated with. c words of encouragement and genuine enthusiasm for this project. I hope the work presented here can help further the mission of AMSAT. 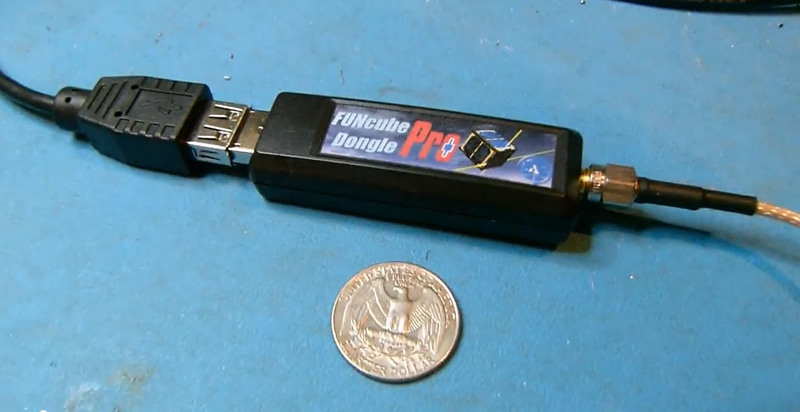 I would also like to thank Howard Long [G6LVB], the inventor of the FUNcube Dongle Pro Plus. Without this economic and brilliantly designed device, the creation of the prototype presented in this work would not have been possible. Dr David Morgan has released a new paper “Further Developments of an SDR Radio Telescope” using the FUNcube Dongle Pro+ and SpectrumLab. “Further Developments of an SDR Radio Telescope” details the equipment configuration and software involved in setting to work a small 3m diameter amateur radio telescope using the FUNcube Dongle Pro+ software defined radio receiver. It demonstrates how Spectrum Lab can provide digital filtering to observe up to 20 individual sub-bands to help overcome interference issues. David also provides details of gain and noise stability measurements for the FUNcube Dongle and observations of emissions from the quiet Sun and the Cygnus arm of the Milky Way. This paper adds to the work that David has undertaken in the past and is interesting reading for anyone wanting to experiment with SDR solutions for amateur radio astronomy. I’ll be away for a few days next week (19 August to 23 August), so as there will be a short delay in dispatch, I’m currently offering free shipping until I return if you place an order before I return. Make sure you check the “Free Shipping” check box when you checkout! I will use the same shipping methods, ie FedEx International Priority for non-UK, and Royal Mail Special Delivery, just it’ll be free over that period. 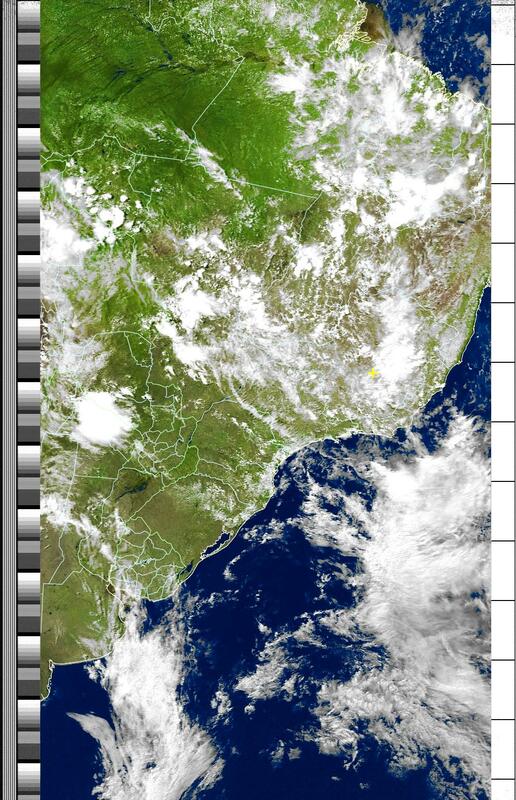 The FUNcube Dongle (FCD) Software Defined Radio (SDR) was originally developed for educational outreach as part of the ground segment for the FUNcube satellite. A proportion of the sales of the FCD goes to support AMSAT-UK’s FUNcube satellite. The European Interparliamentary Space Conference (EISC) workshop on small, micro, nano and CubeSat missions took place on March 25 in Redu, Belgium. Members and non-members are invited to a BIS KickSat 437 MHz Sprite satellite programming and planning day. Participation is encouraged, but not required. Bringing a laptop will be helpful. Also, if anyone can bring portable equipment to receive the test signals, this will also be much appreciated. 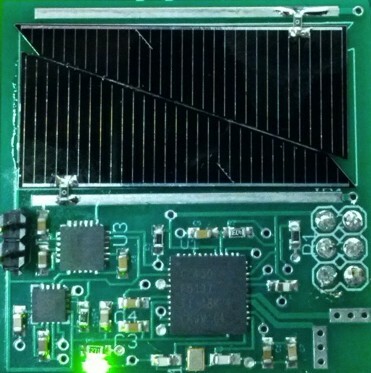 The KickSat Sprites from both the BIS and London Hackspace are planned to launch, with 198 others, on the ELaNa 5 / CRS 3 mission in mid to late Summer.